Joe is back with another set of raw bluesy tracks. 6 of these tracks were on a CD that Joe sent me in 2007. Not sure how widely distributed this one was though so this will be new to most of you out there. He is backed up by his usual gang of Orpheus Jones on bass and Nathan Q. Scratch on percussion. 12 tracks in 36 minutes and quite raw stuff. Comin’ for Me opens it all up with a dirty blues track and Joe is really singing with passion. Nathan is providing just real basic percussion. Found myself Dead features a tortured guitar solo like you would expect in a song like this. Cool. Here with You is quite a catchy track and a bit psychedelic. Cross the Stream is another great track. I really like the guitar and way he sings into the track. For Darlene, Joe switches to an acoustic guitar and is a beautiful track. Drop the Bomb, Joe goes for the old swamp blues boogie. Stand on your Own is another nice acoustic track. Sounds a little like Zakk at the end. Oh Death, is another one where Joe really pours a lot into his vocals and yes... it is a little depressing, or perhaps not? A relief? Ginny’s Gone features more really dirty guitar and this would be a real rocking track if there was a full drum kit pounding it down in the back. Ruby features Joe on harmonica. Baby come Home is another acoustic track and reminds me a bit of some of the Zakk Wylde solo stuff. 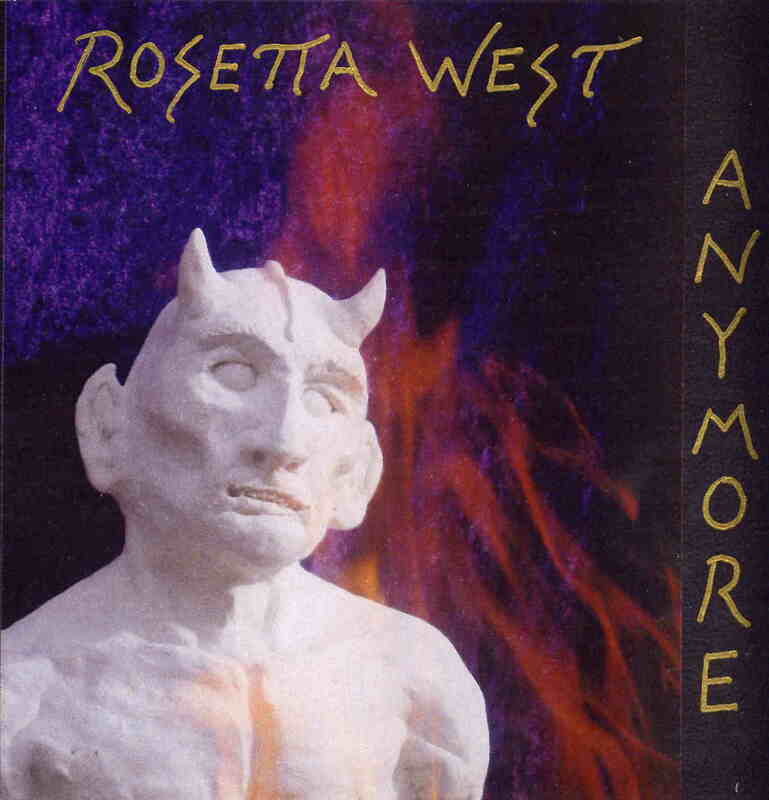 Anymore, the title track, ends the Rosetta West experience. If you are a fan already, then you will dig these new tracks. If you have not heard this band and really like stripped down bluesy, honest music, you got it right here.